Fast, flexible, and reliable network solutions. 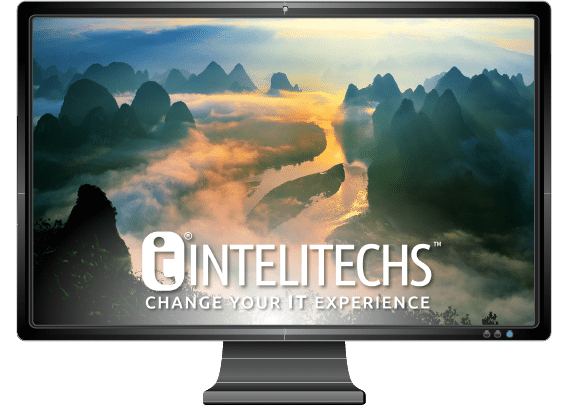 Our elite team of IT consultants can help you effectively design and install a network that offers speed, flexibility, and reliability. We specialize in designing and installing new networks, expanding growing networks, and upgrading established networks. In addition to network IT solutions, we offer custom built servers that will address your specific needs. We use the highest-quality parts available and back them up with a 2-year parts warranty. Whether you’re new to the cloud or looking to expand your cloud usage, we’re here to help you understand the risks, benefits, and how to get the most from your technology. 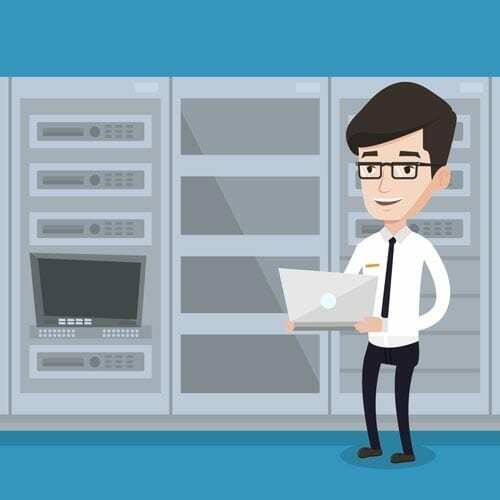 We will analyze your systems using the latest technology to develop an individualized plan to upgrade and improve performance through server solutions, network installation and design, and cloud storage support. Once your network has been optimized, our emergency IT support and outsourced IT support can help you keep everything working smoothly. Whether you’re starting a new company or expanding on an existing enterprise, it’s critical to have a dependable network IT solution team to support and help grow your business. Having the technical tools and resources to successfully run a business can seem overwhelming, but our network management solutions make it simple. Schedule your free consultation today!